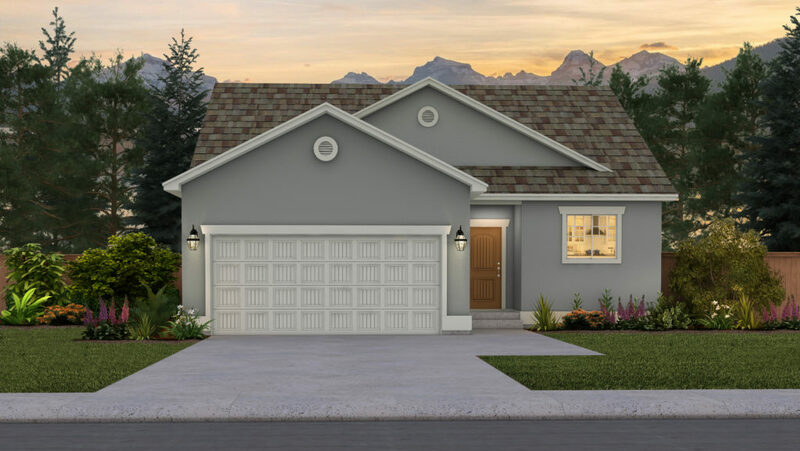 The Princeton ranch plan offers an ideal layout with open living space and private bedroom space all in one! The main level includes the Master Suite and a second bedroom with adjacent full bath. There is a dining area right off the kitchen, adjacent to the large, open great room and a main-level laundry. The kitchen has ample cabinet and counter space, as well as a large, peninsula breakfast bar. Those who choose to finish the basement will get a large recreation room, 2 additional bedrooms, a bathroom and unfinished storage area. 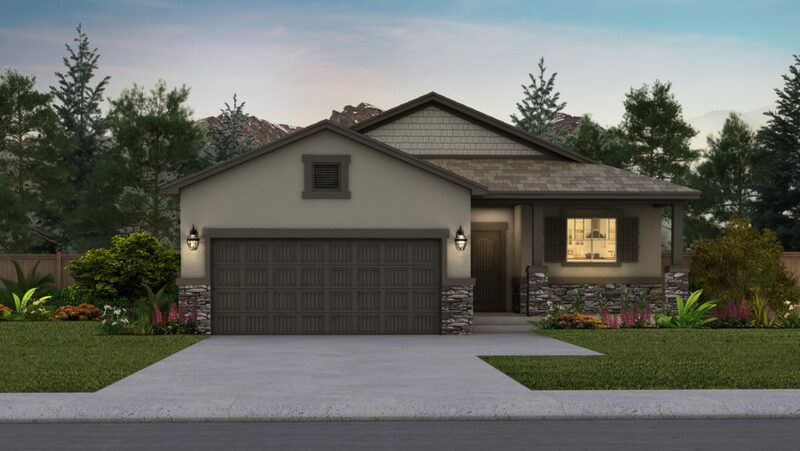 Some of the popular design options for the Princeton include an optional great room fireplace, optional extended porch and back patio/deck.